Winthrop has provided both mechanical and Electrical services to Blackrock Clinic since 2003. The works began with the relocation of the energy centre and proceeded on to include the 3 storey extension to the hospital building, full upgrade to the ground floor and reception, carpark, new A&E and pharmacy upgrades. 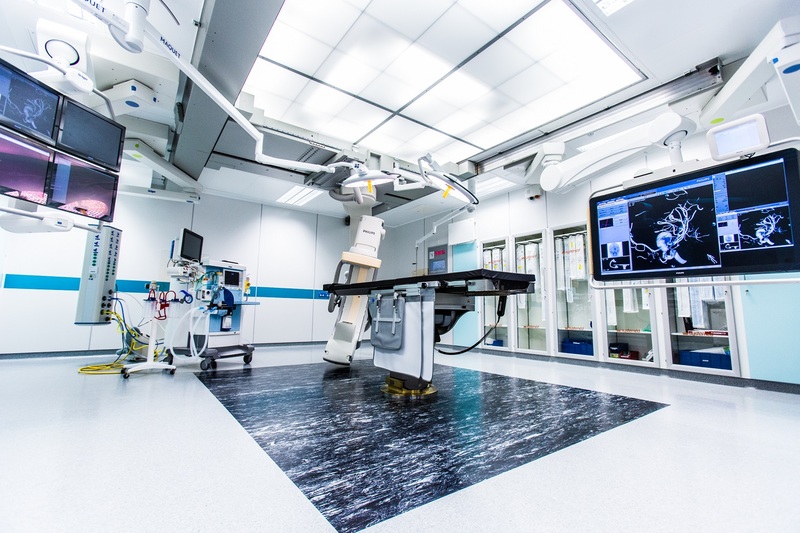 Subsequent multiphase projects included the refurbishment of levels 1 and 2 in the hospital as well as a new Cathlab, CSSD, CDU, new and extended ICU and MRI. Existing theatre plantroom have also been fully refitted. A pre-requisite for all of these projects was the requirements to carry out the works within a live environment so the hospital could continue to function. The various projects were carried out with different project teams.